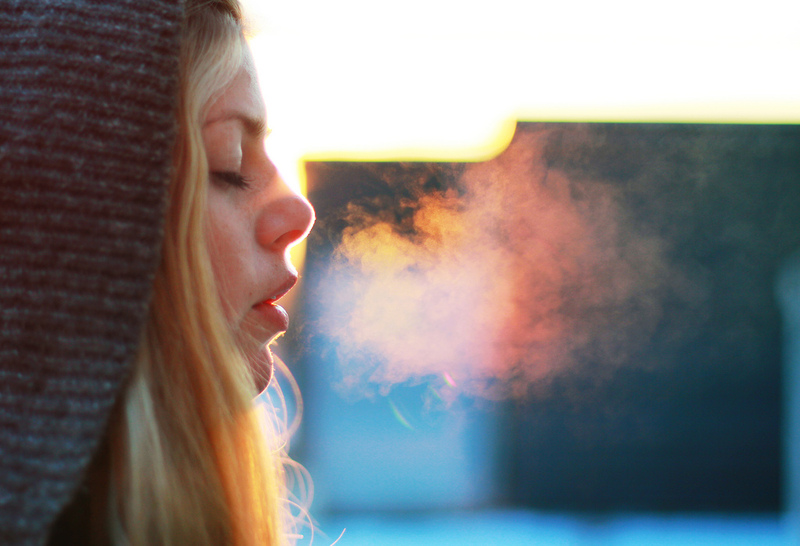 Just A Vapor | ". . . let God be found true, though every man be found a liar." When the patriarch Jacob came before Pharaoh, the Egyptian ruler asked how long he had lived. Jacob’s reply revealed his perspective on life in very clear terms. He said, “The years of my sojourning are one hundred and thirty; few and unpleasant have been the years of my life, nor have they attained the years that my fathers lived during the days of their sojourning” (Gen. 47:9). In this statement Jacob expressed his dissatisfaction with the length of his life because it did not compare to the number of years his ancestors had lived. Such an attitude from a man who had lived one hundred thirty years seems incredible in our time, since most of us will never see ninety years, much less one hundred thirty years. We’re also taken aback by Jacob’s characterization of his days as “few and unpleasant”, since he was a very wealthy man who had been abundantly blessed by God. The decrease in lifespan from Jacob’s time to Moses’ time is interesting. Even though Moses lived much longer than the seventy or eighty years of which he wrote, it seems certain that by the time he wrote Psalm 90 the lifespan of humans had greatly diminished from ancient times. It is striking that nearly 3,500 years after Moses wrote this psalm, human life is still generally limited to seventy or eighty years. Also striking is that Moses’ observation about the quality of life still rings true today. Most of us would agree that even today life is generally marked by labor and sorrow, and then it’s over. A third perspective on the length of life is seen in the letter written by the Lord’s half-brother James. In Jas. 4:14 he said, “Yet you do not know what your life will be like tomorrow. You are just a vapor that appears for a little while and then vanishes away.” James’ point of view is disconcerting to us, and most of us are unwilling to face up to it. When we are young we live as though we are bullet-proof and will live forever. As we age, we may act more circumspectly, but we generally continue to live as though we will never die. This despite James’ warning that our lives, no matter how many years they may encompass, are just a vapor. This imagery is powerful. A vapor is, first of all, of very short duration. Warm breath blown into cold air appears for only moments and then is gone. James is warning us that our lives are just that short in the big picture of things. Second, a vapor is extremely fragile. It has no inherent strength or structure to resist the forces that work upon it. So, also, are our lives. It only takes a moment for one’s life to end. This is a reality that should be sobering to us, especially with a view toward eternity. The bottom line is that no matter how many years one may live, they are just a point on the timeline of life. In addition to this, we are not guaranteed even the seventy to eighty years of which Moses wrote. We are not guaranteed any time beyond the moment that we draw breath. As quickly as a vapor vanishes, one’s life can end. For this reason we must insure that we are ready to face God when our vapor vanishes away. Eternity is forever, and we must live our lives in such a way that we will be able to live with the Lord forever in heaven.